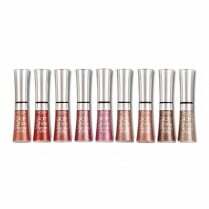 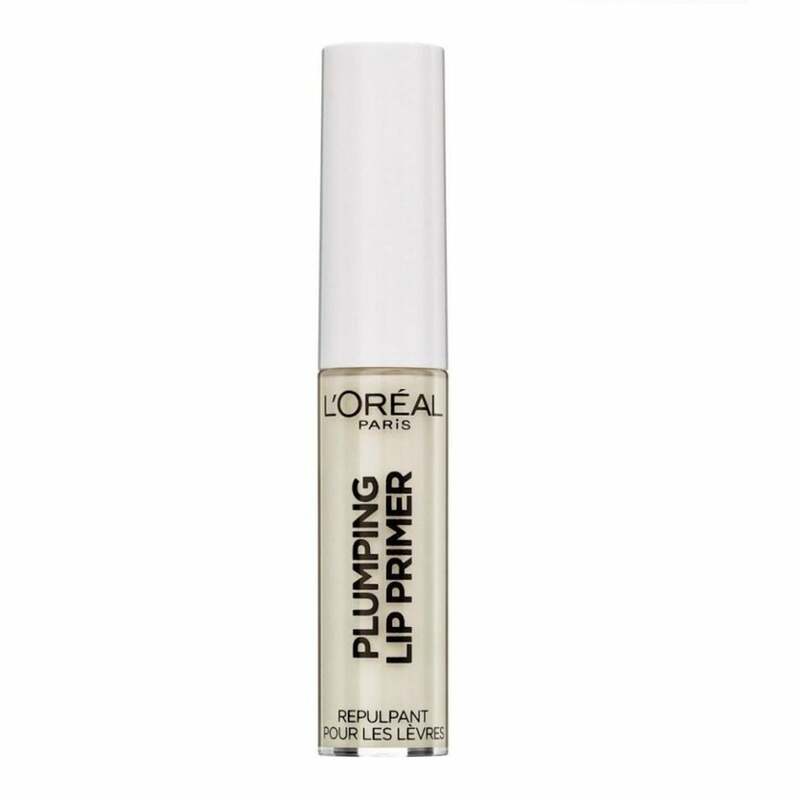 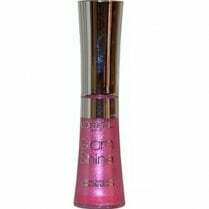 The L'Oreal Plumping Lip Primer is a transparent lip gel which adds shape and volume to your lips, perfect to prepare your lips before applying your favourite lipstick or gloss. 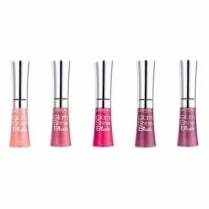 Apply to bare moisturised lips for a natural, matte plumped pout or apply on top of your favourite lip colour for a matte finish. 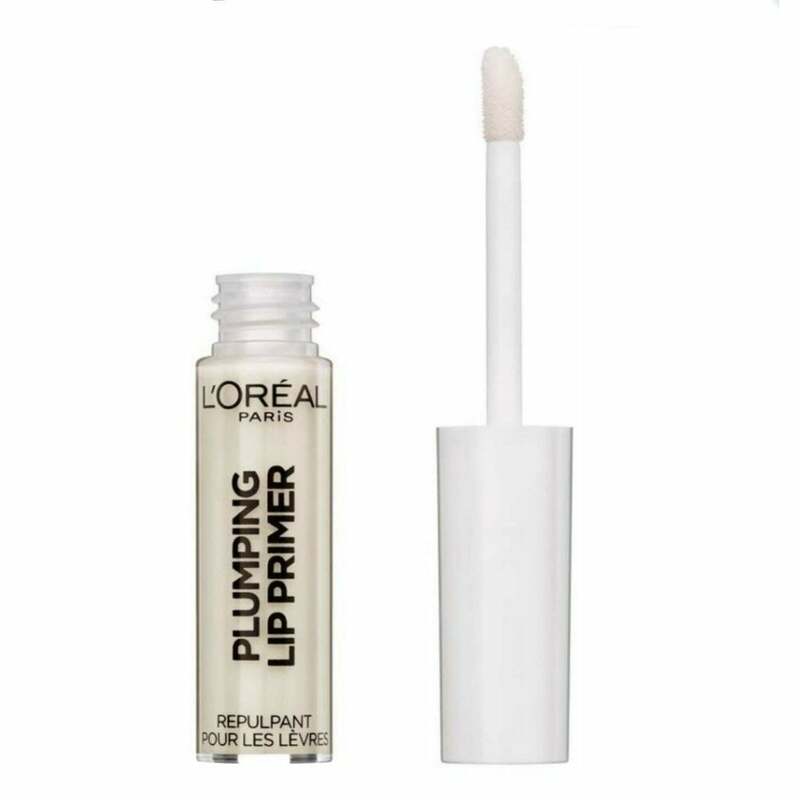 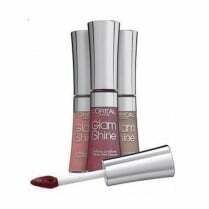 Lips look visibly fuller instantly to create the perfect pout. Please note: The plumping effect of the product may cause a temporary and intense tingling sensation on lips.